Send flowers to Franschhoek with Bloomable (formerly SA Florist)'s outstanding online delivery service. The Bloomable (formerly SA Florist) website showcases flower arrangements for all events. For funerals, wakes and other solemn instances, we suggest stately St. Joseph's lilies along with white or other pale chrysanthemums. These flowers also do well in baskets for a get well soon gift or for apologies. Our Franschhoek florist can piece together the right arrangement to help improve a difficult situation. There are, of course, celebrations that merit equally amazing flower arrangements. To surprise a lover, send a mass of romantic, red roses. Brilliant gerbera daisies in mixed colours are just the thing for close colleagues, and any beloved bloom can be delivered to show affection. We also have birthday baskets with lilies, anthiriums, carnations and mixed roses in many palettes. Our beautifully designed bouquets are also ideal for wishing good luck and congratulating new parents. In addition to providing Franschhoek flower delivery services, Bloomable (formerly SA Florist) also offers various gifts to brighten someone's day. One item for this purpose is the Full of Fruit gift hamper. This box is packed with fresh, seasonal fruits like kiwi, apples, citrus and bananas. Whatever fruit is at its peak when you order is sure to be included! We also add a choice of fruit juice as a finishing touch to this delicious, healthful gift. At Bloomable (formerly SA Florist), we are delighted with our relationship with professional, locally-based florists. We avoid relying on third parties who cut back on quality to eke out extra profits. 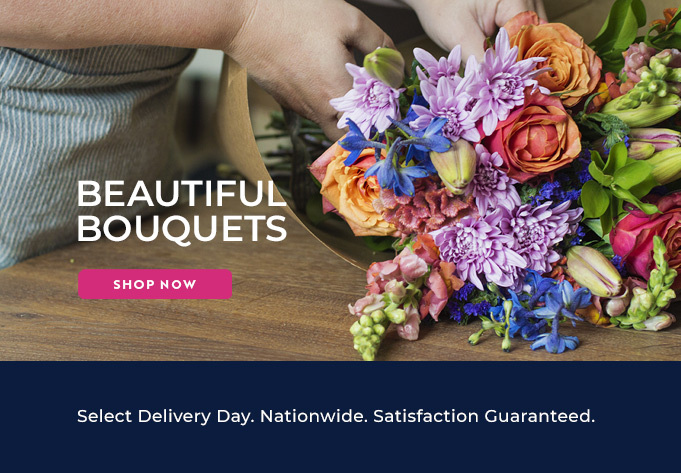 Take advantage of our Internet expertise to make it easier than ever to order Franschhoek flowers online from anywhere you can access a computer. We offer only the loveliest flowers at an affordable price. Check out Bloomable (formerly SA Florist) online near Cape Town today!